It’s all in the message. 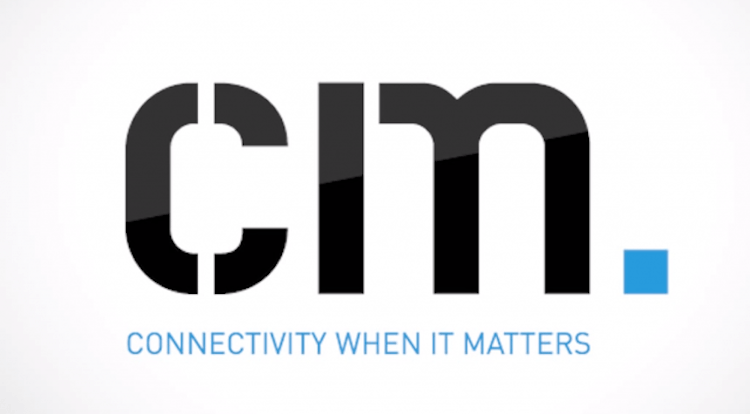 CM delivers more than 2.5 million text messages per day, worldwide. Mobile Communications is the air that we breathe. With that in mind, we put up a remarkable campaign in the Netherlands, home of our headquarter. People in the Netherlands can now share their New Year’s wishes on a large billboard next to one the busiest highways in the Netherlands, near international airport Amsterdam Schiphol. Via an SMS text message, for free. Everyone who owns a mobile phone can compose his or her personal New Year wish or message which appears on the billboard after 31st of December. Make a grand start and send your new year’s wish to the billboard. Don’t feel like running by the billboard or simply no time to see your own message? We make a picture of it and send it to you so you can share it with you friends on social media. 1. Send a text message with your wish or message to short code ´2014´ (only in Holland). 2. Or visit the website grootstenieuwjaarskaart.nl en compose your message or wish in the textbox along with your phone number and the destined phone number. You can easily share the website through the buttons at the bottom of the page so your friend can send their own New Years wish. Is May 25th, 2018 – the day the GDPR went into effect – a day you don’t particularly like to look back on? Many companies still believe it is difficult to be GDPR compliant when sending out marketing messages to customers. Quite a pity, because being GDPR-compliant can be quite easy, using this practical guide. In today’s world, marketers keep finding smarter ways to build relationships with customers. One of those smart ways is a simple, solid, cheap and already proven way to reach your customers: SMS marketing with the plain old text message! Something weird is going on in the world of SMS. People all over the world are receiving messages from -to say the least- peculiar numbers and an even more unusual time zone. Messages dated back from 2003 are now popping up on mobile phones. What does this messenger from the past want to tell you? And what does this mean for your SMS campaigns? Collecting money from season ticket holders of NAC Breda, a soccer team in the Dutch Jupiler League, was a lot of work for their finance department. By using CM Payments’ AutoCollect product, they have significantly reduced their workload.